Sketch is fast becoming a favorite tool of modern web and UI designers. It’s a smart vector-based design app with a simple, clean, and intuitive interface. It has a range of powerful features, such as easy-to-use grids and layer alignment, unlimited artboards, and granular export. It’s easy to see why so many top designers are now adding Sketch to their toolboxes! 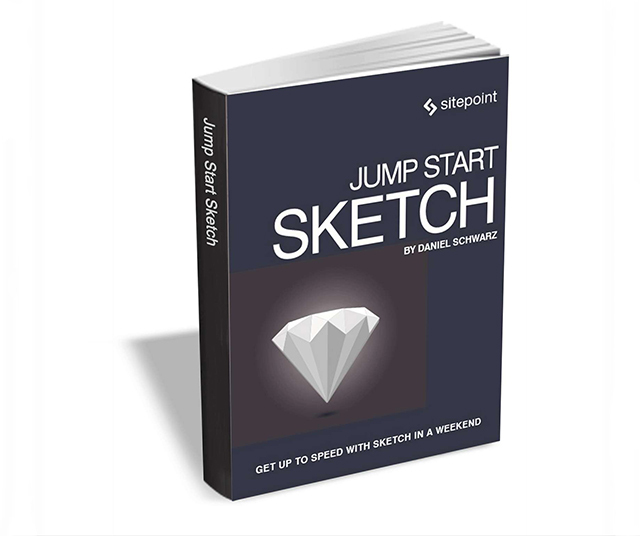 Jump Start Sketch, from SitePoint, provides a rapid and practical introduction to using Sketch for web and mobile UI design. If you’re currently relying on Photoshop for UI design, you’ll quickly understand how Sketch can supercharge your design process. The offer expires on May 1, so act fast.